Home » blackberry phones , Mobile News » Blackberry Messenger is coming to Android and iOS platforms! Blackberry Messenger is coming to Android and iOS platforms! One of the greatest Blackberry's features has to be it's BlackBerry Messenger. There are some rumors that Research In Motion is bringing this famous messenger to users of Android phones. This company is known for innovative and award-winning BlackBerry product line. This could be a beginning of a new era for the BlackBerry Messenger. There is also a possibility that this messenger becomes available for the iOS platform, as well. It is not known whether this service is going to be free for all users or is it going to be a one-time fee. This is yet to be confirmed. Users should look forward to this release, because this would mean that users who have Android and iOS platforms on their phones can talk between each other and also with BlackBerry users. This would completely change the messaging system as we know it. This messenger would not have all the features of the original BlackBerry Messenger. Users won't be able to share photos and videos. 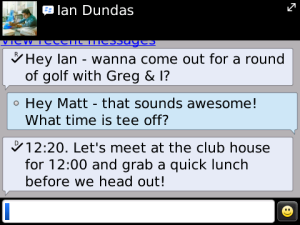 You would still need to buy a BlackBerry phone to have this full BlackBerry Messenger experience. RIM's plan is to draw more users by showing them what BlackBerry Messenger is all about. 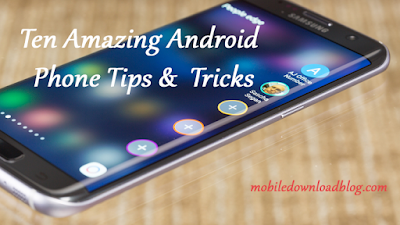 For the time being, Android is certain to start using this feature.